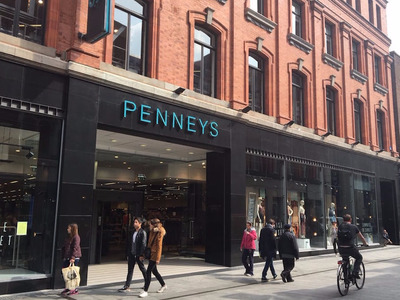 An Irish clothing chain is suddenly the fastest-growing retailer in America. Here's everything you need to know about it. Business Insider/Mary HanburyPrimark has nine stores in the US. Primark, a low-cost, European apparel chain, is the fastest-growing retailer in the United States, according to a report from the National Retail Federation’s Stores magazine, which used sales data from Kantar Consulting. The ranking is based on year-over-year domestic sales growth. 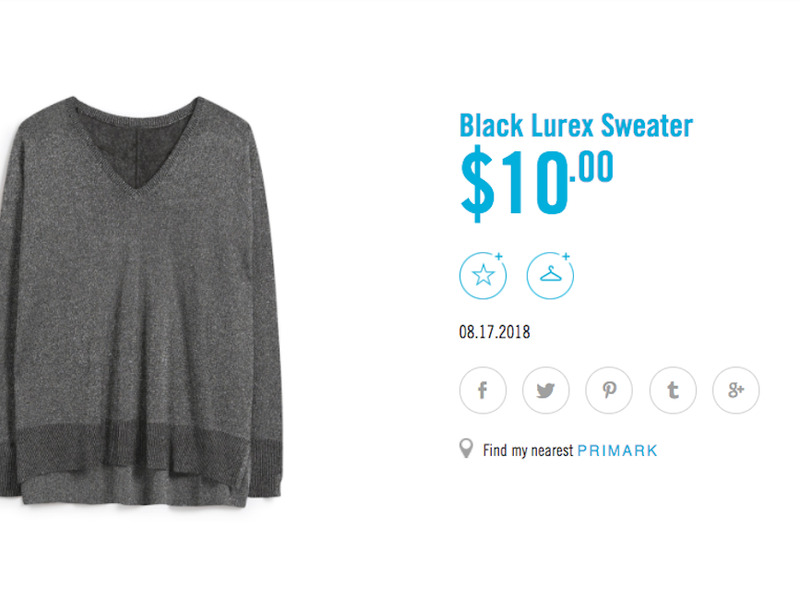 In 2017, Primark pulled in $US9.875 billion in sales worldwide. Its US sales are up 103% year-over-year as the company continues to expand along the East Coast. Primark has opened nine stores in the US since 2015 and has plans to open more. 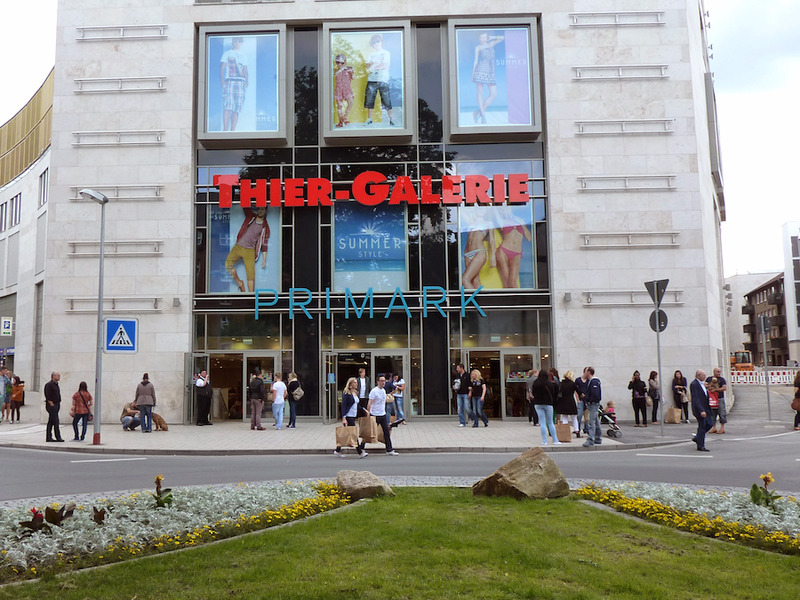 Primark has already invaded Europe, and now, it has its sights set on the United States. 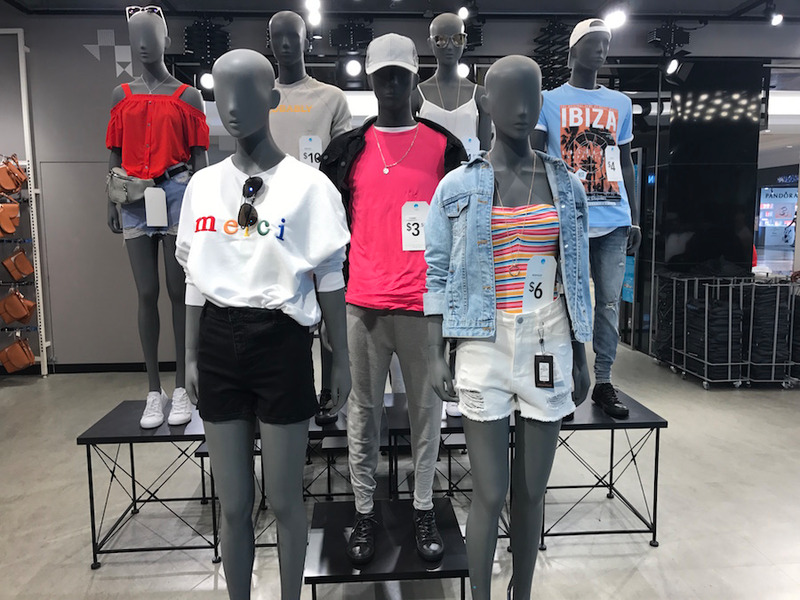 The low-cost, European clothing chain was ranked in the top spot on a list of the 100 fastest-growing retailers in America by the National Retail Federation’s Stores magazine, which used sales data from Kantar Consulting. The ranking is based on year-over-year domestic sales growth. In 2017, Primark pulled in $US9.875 billion in sales worldwide, and in the US specifically, sales are up 103% year-over-year. 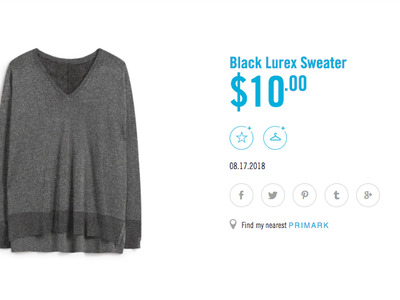 Primark is making a slow and steady expansion in the US. It has opened nine stores in the country since 2015 and has plans to open more. Its expansion is timed well to take advantage of an explosion in value-oriented stores in the US. 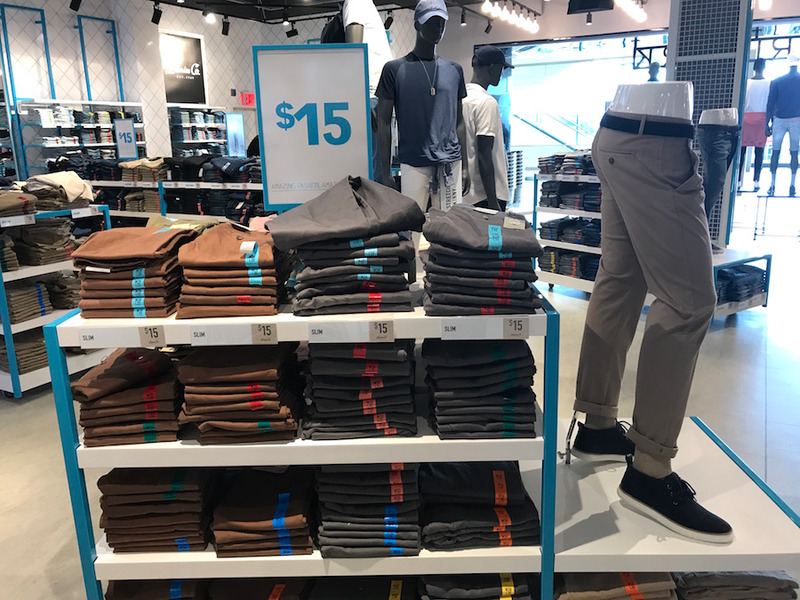 While department stores have suffered, off-price and dollar stores have experienced somewhat of a boom in recent times, enabling them to grow and add new locations across the country. Experts say that the success of value-oriented stores can be attributed to larger social changes. “The middle is disappearing – low and middle-income customers increasingly shop at discounters and dollar stores, forcing retailers that once served these customers to close shop,” analysts from intelligence firm Gartner L2 wrote in a recent report on department stores. Primark originates from Dublin, Ireland, where the store has a completely different name: Penneys. It first opened in 1969. When the company expanded to the UK in 1973, it was forced to change its name as the US department store, JCPenney, was already registered there. The name Primark was born, and from then on, it was used for any of its stores that opened outside of Ireland. Between 2006 and 2013, the company grew at a rapid rate, opening stores across Europe, in Spain, The Netherlands, Portugal, Germany, Belgium, Austria, and France. Sales rose by 150% between 2009 and 2014. Wikicommons/1971markusA Primark store in Dortmund, Germany. In 2015, it opened its first store in the US, in Boston, Massachusetts. At the time, analysts expected the store to pose a threat to rival US apparel stores such as Gap and Abercrombie, by undercutting them on price and offering a constant turnover of new styles. A study done by Morgan Stanley in 2016 found that prices at Primark were, on average, 202% lower than average US apparel prices. The chain has continued to expand in the US, opening stores along the East Coast. Its ninth store opened in the Kings Plaza mall in Brooklyn in July. Business Insider/Mary HanburyPrimark, Kings Plaza. It now operates 353 stores across 12 countries. 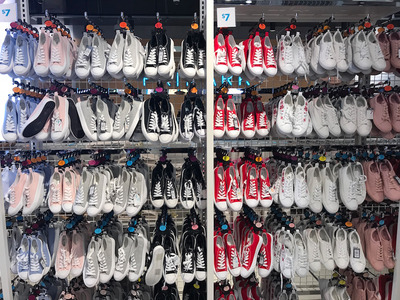 Primark is able to keep its prices down by running a sleek logistics system, having limited advertising, and by buying products in bulk, which enables it to negotiate better prices from suppliers. In the past, the company has come under fire for its cost-cutting supply-chain tactics and the conditions in which its clothes are made. In 2013, Primark was highlighted as one of the retailers that made clothes in the Rana Plaza factory in Bangladesh that collapsed and killed 1,100 workers. The company paid $US14 million to victims’ families and signed an agreement to promote safety at textile factories. The company relies on the volume of sales to drive profits, as the margins are low on its clothing and accessories. The typical Primark shopper tends to buy in large quantities because of the store’s cheap prices. The baskets at the front of each store are a nod to this shopping habit, enabling customers to pile them up with new items. H&M sells an annual average of $US5,250 worth of clothes per square meter in Britain, according to Bernstein data from 2015, while Primark sells approximately $US8,200 worth. 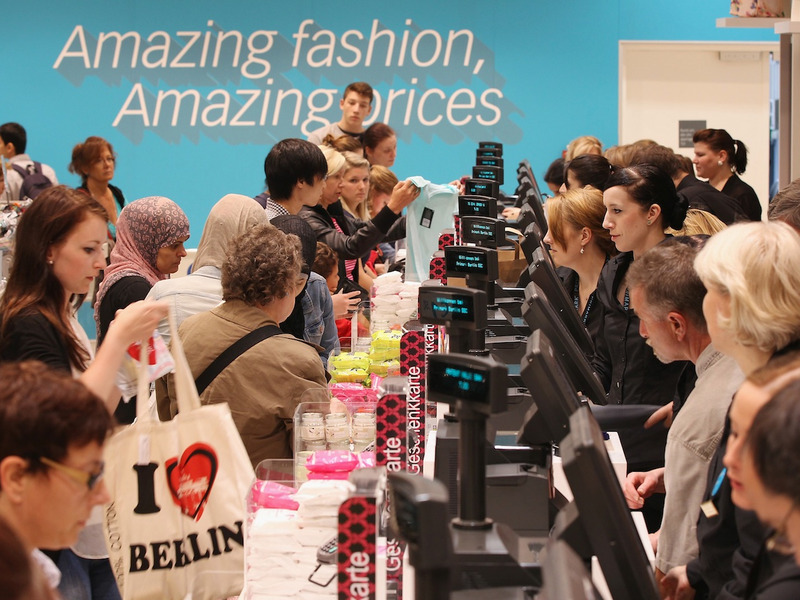 Primark also keeps costs down by choosing not to operate an e-commerce store. Customers can view products online but are unable to purchase them there. 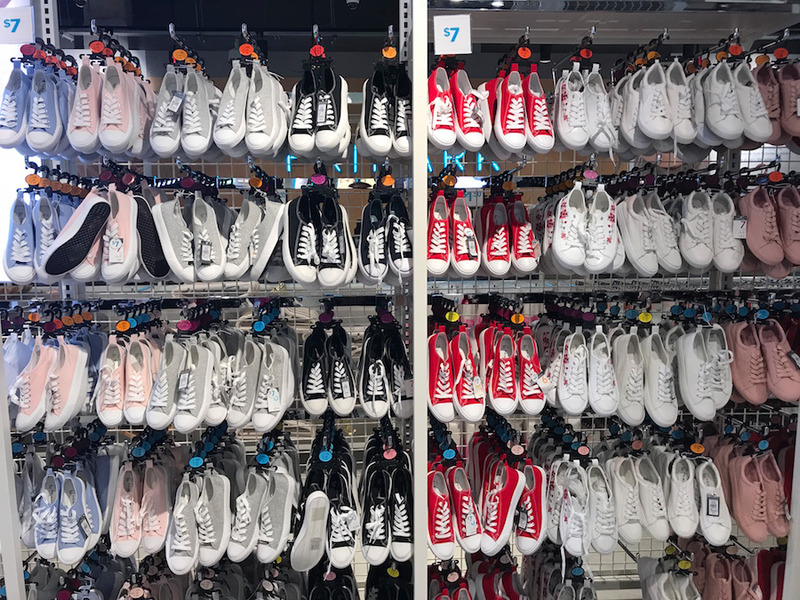 Primark executives say it doesn’t currently make economic sense to sell online because of expensive shipping and returns costs. The company would need to absorb these costs to keep prices down. “We would, of course, keep our minds open to it, if we could find a model that works for us,” John Bason, finance director of Associated British Foods, Primark’s parent company, told The Wall Street Journal. 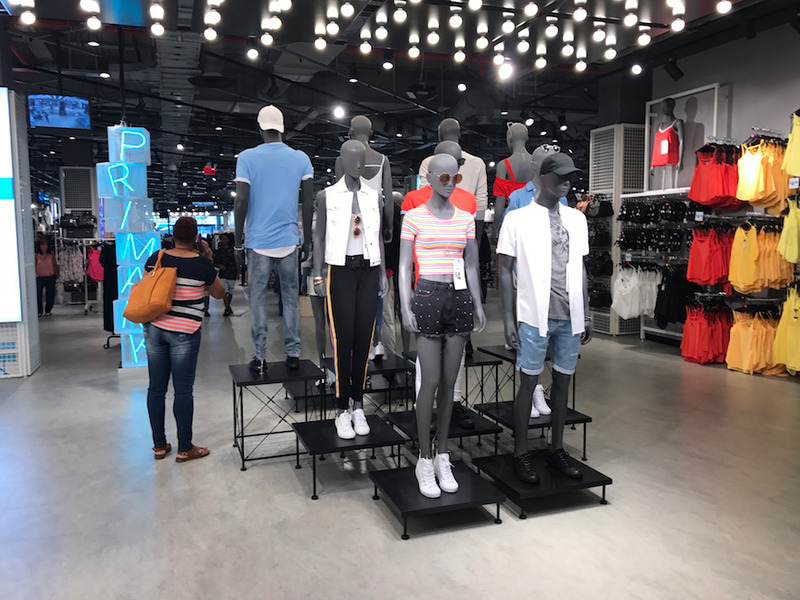 Primark is now the fastest-growing retailer in the US, according to research from Kantar Consulting. It will open its next store in Florida in 2019.